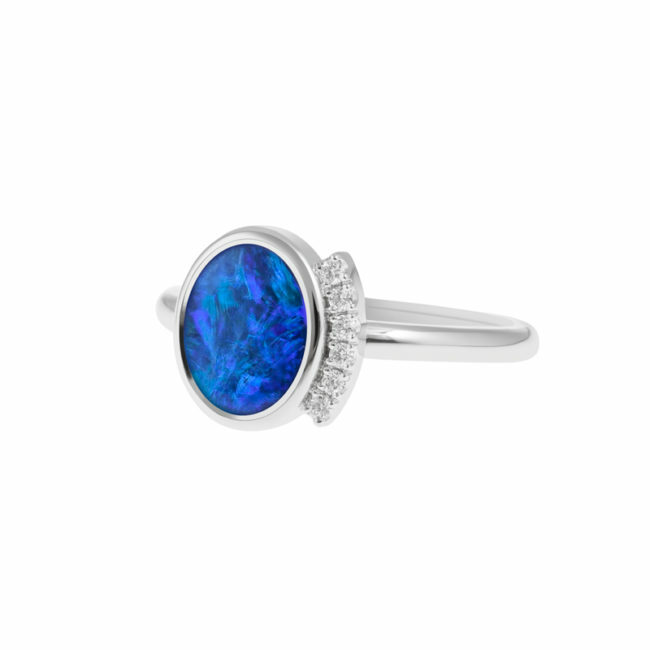 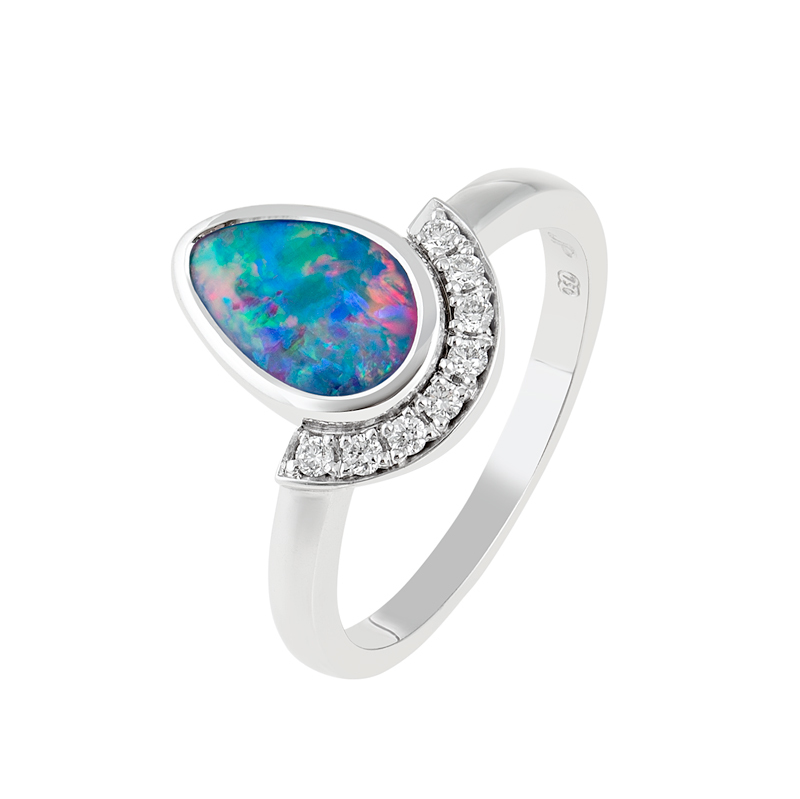 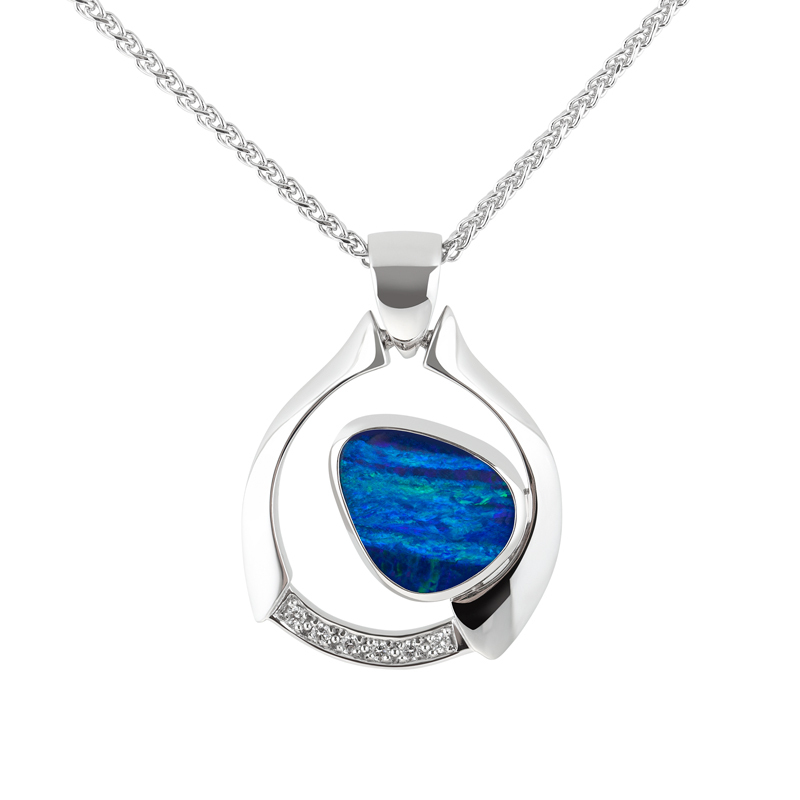 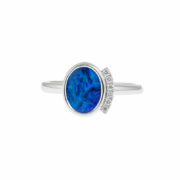 Stare deep into the blue abyss of this spectacular opal. 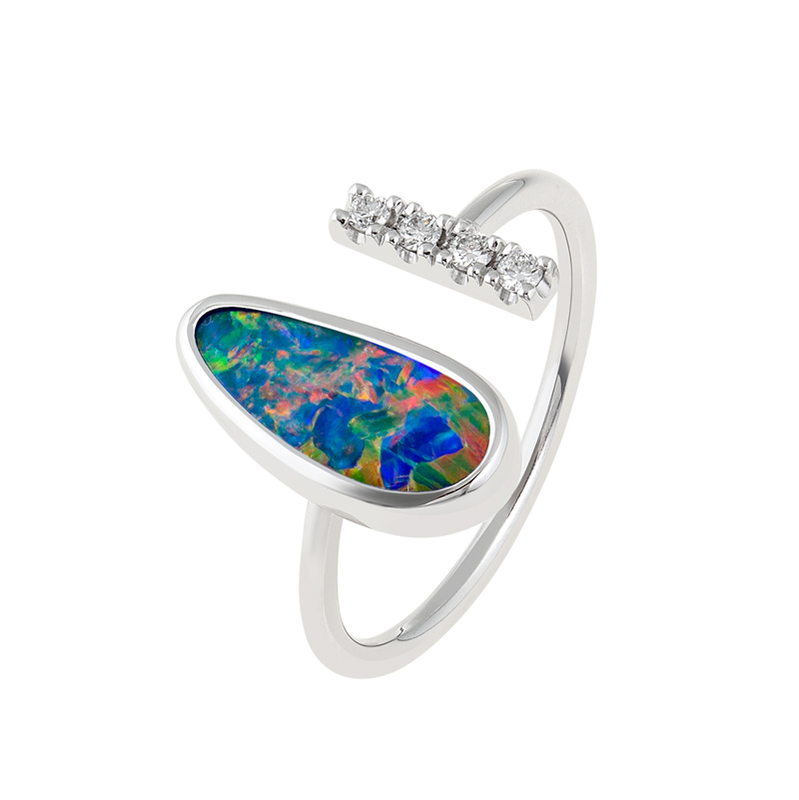 The modern design takes it to an entirely new level. 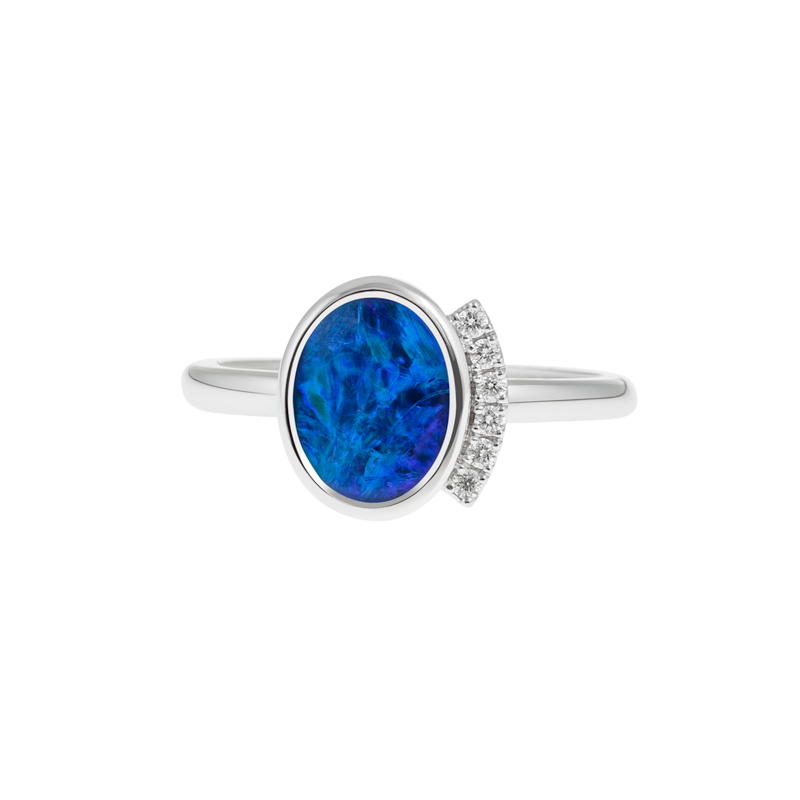 Modern, mysterious, stunning.